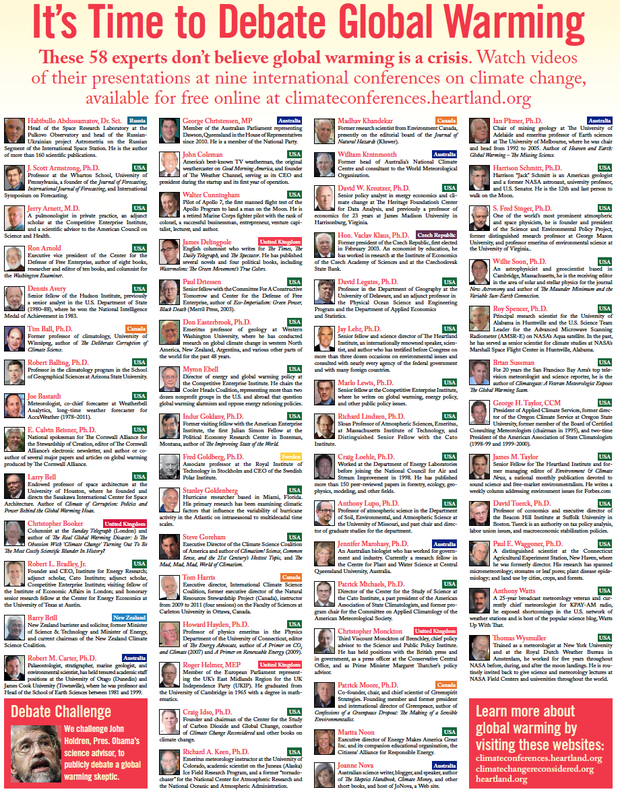 Sciblogs | “Real” experts’ on climate change? Really? Barry Brill, Minister of Science and Technology, Minister of Energy!